We recently caught up with Cody Plant. Originally from Melbourne in Australia, Cody travelled to Canada with EA Ski & Snowboard in 2014. Since completing his ski instructor internship, Cody has travelled the world sharing his love of skiing and making some pretty rad connections along the way. Why did you decide to do a course with EA Ski & Snowboard? I always wanted to go to Canada, and so I applied for an EA course and was offered a scholarship. My EA course lead me into a career that has snowballed further than I ever imagined. Not mad about it. Where did you complete your EA internship? I chose to go to Nakiska in Canada in my first season because it meant I could train and sit my exams at Lake Louise beforehand. I had a friend who was doing an internship there too, and I wanted to go somewhere I knew someone. It was somewhat intimidating moving to the other side of the world straight after I finished school. But, looking back I don't think it matters where you go, you're bound to have a fantastic time, and meet amazing people wherever you end up. What were the biggest challenges you faced that season? Honestly, just basic things like trying to find accommodation when I had no previous tenant history and feeding myself. I had to learn how to cook more than three different meals relatively quickly. Learning to manage finances, apply for a visa and a whole bunch of life skills you never got taught at school. Tax returns to man, my god! Why would you recommend a ski instructor internship? Ski instructor internships are an excellent choice for anyone who is looking to have a gap year (or four, in my case). It's a great way to travel the world while earning money and doing something that you love. It gives you time to think and gain some life skills before going to university. Four birds, one stone. Apart from becoming a ski instructor, what else did you gain from your internship? I think that the life skills and knowledge you gain from travelling the world and fending for yourself is what I probably value most from my experience. The friendships and connections you make and the opportunities that arise from them are priceless. What opportunities have you had since becoming a ski instructor? I've had the opportunity to travel, work and live in three countries. I've taught some pretty rad clients and have some epic memories of skiing pow, or park with them. I've hiked up and skied the crater of a volcano. I've skied some of the deepest pows, ridden the best terrain parks in the world, and met some of the most inspiring people, in some of the most beautiful places on the planet. 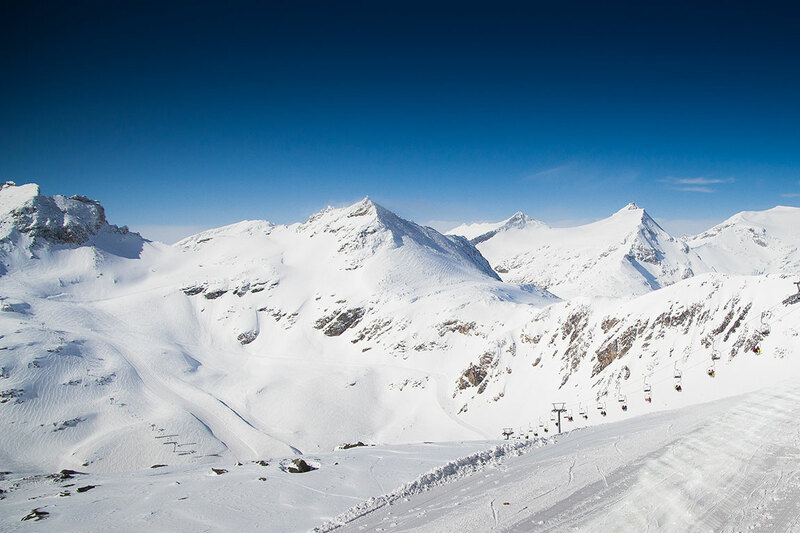 Where is your favourite place to ski in the world? So far, Whitewater Ski Resort in British Columbia, Canada. But Japan rocks too, as does New Zealand. It's all pretty bloody good. If you could give others considering a course some advice, what would it be? Do it! I wanted to go to Canada, and doing a ski instructor internship with EA was the perfect way to get me there. I had a fun job, in a fantastic place, and made friends for life. I would encourage people to try and do their Level 1 and 2 in the same season and take advantage of the avalanche and first aid courses EA offer. It's pricey, but the more qualified you are after that first season, the easier it is to progress through the ski instructor industry. If you're interested in becoming a ski instructor with EA, get in touch with our friendly team today.